Shopping in Hong Kong – Explore a shoppers’ paradise! If you are a shopping enthusiast, Hong Kong will please you with high-end luxury brands and street bazaars with affordable bargains. 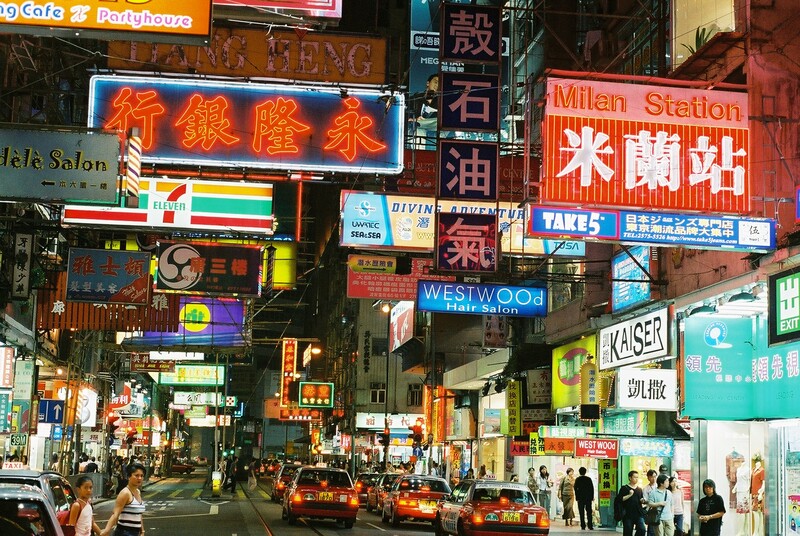 Here are some must areas to shop in Hong Kong. If you are in Hong Kong then you cannot miss out on street shopping as it is one of the most exciting experiences you can encounter. The streets are buzzing with life and the vendors are able to offer you an array of different products ranging from clothing, cosmetics, souvenirs to even electronic items. You’ll find a plethora of hotels in this area such as Park Hotel Hong Kong which offers attractive Hong Kong hotel deals. The best way to define Causeway Bay is that if every other shopping mall is closed then you are guaranteed that Causeway Bay will be open to serve you. Causeway Bay makes shopping at night a truly enjoyable experience. The temple street night market is a sought-after experience in Kowloon as the street comes alive not only with vendors for clothes and various other products. There are many street food vendors who are able to provide you with unique types of food you can indulge while you continue with your street shopping. Jade market is located on Jade Street and is known for the wholesale and retail jewellery you can find in abundance. This is also known to be the biggest outdoor street market in Kowloon hosting more than 400 vendors selling various kinds of jade pendants, rings, and other jewellery. Previous Post Singapore beach guide – for some lazy fun in the sun! Next Post A Visit to the Trick Eye Museum of Phuket – Get ready to be amazed!